Holly West is a Registered Nurse and Senior Consultant at BluePeak Advisors (BPA). Holly has been in the healthcare industry for over 16 years with the last 13 years specializing in managed care. She began her career in managed care with the inception of Medicare Part D. Her experience includes Medicare Compliance, Coverage Determinations, Medicare Part D Appeals, Grievances, Quality, Drug Utilization Reviews, Medicare Part C Appeals, and SNP-MOC. Throughout her career, Holly has conducted or supported Operational mock audits, CMS Program Audits, and CMS Validation Audits. Her primary expertise is in Part D Coverage Determinations and Appeals, Grievances (CDAG), SNP-MOC, Part C Appeals and Grievances. Prior to joining BluePeak Advisors, Holly worked for 12 years in various Medicare Part C and D Operational and Compliance roles for a large managed care organization. Previous to her managed care experience, she gained clinical experience as a Registered Nurse in the hospital setting as well as pharmacy experience as a Certified Pharmacy Technician in the retail and long-term care pharmacy settings. Each of these experiences has provided her with the background to bring multiple perspectives for guidance when exploring solutions to operational matters. During her most recent experience in Compliance, her role consisted of Medicare Auditing, Regulatory Support, Corrective Action Plan (CAP) initiation and validation, Troubleshooting, and Overall Process Improvements. 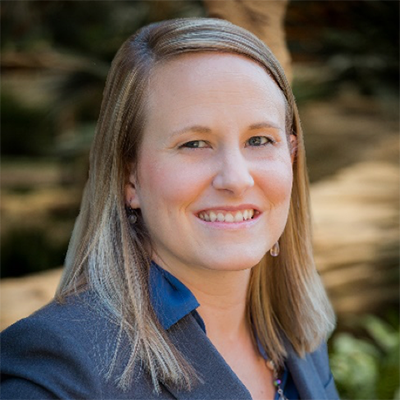 Holly has participated in CMS Program Audits and Monitorings, Remediation, and Validation while focusing as a Compliance Subject Matter Expert for areas in both Medicare Part C and D. She has conducted numerous mock audits to prepare for CMS Audits and Validations. While in this role, she played an integral part of assisting the health plan out of CMS Sanctions. Her passion is supporting overall process improvements leading to proper management of Medicare rules and regulations.